At Brighton, special emphasis is laid on awareness about possible careers after Class XII for students. The emphasis is laid in the form of regular counselling, modules, i-Respect, Motivational lectures in the form of Brighton Lecture Series, Career Seminars, College and Exam updates. 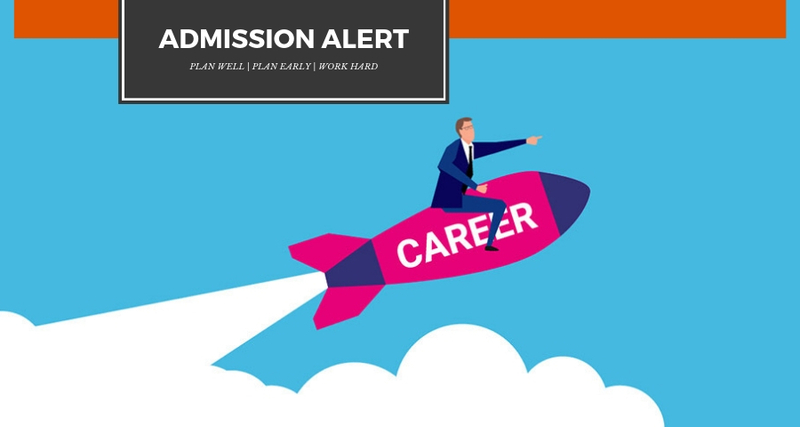 Here is a presentation on Careers after Class XII made specifically for students of Brighton International School. 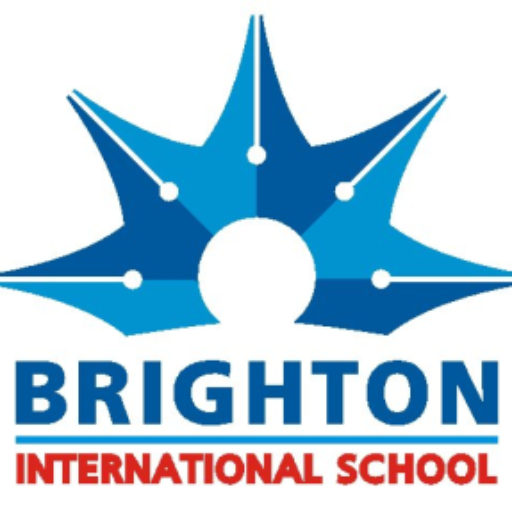 Brighton has also subscribed to a special service called Admizzion Campuz which is a customised service for students of Brighton making them aware of each and every entrance exam in India in real time.